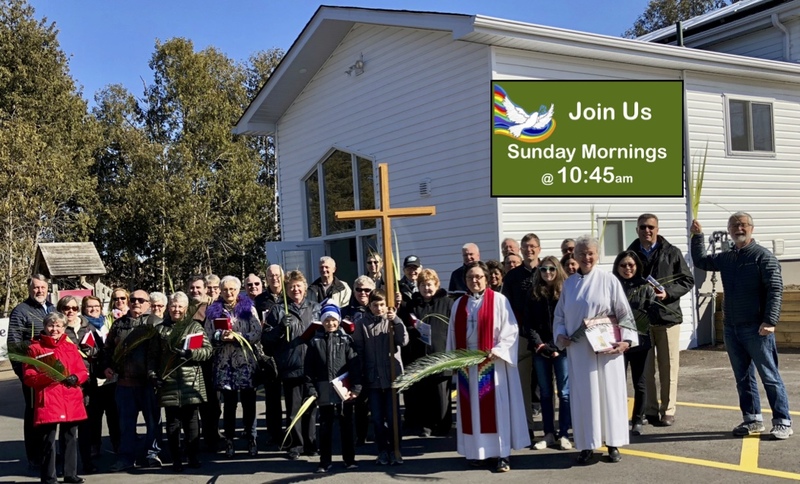 So, just how should we commemorate Victoria Day in church? Well a 21-gun salute is out of the question. I thought about inviting you to join me in shouting the traditional British cheer to Queen Victoria, but we’re just not the “hip hip horay, hip, hip horay, hipp horay” sort of chaps are we? Maybe we should replace communion wine with Queen Victoria’s favourite drink which according to the internet was a mixture of claret and single malt whiskey. But then if you were the sovereign of 40 million square kilometers with 387 million loyal and some not so loyal subjects, you might just end up mixing a fair amount of single malt in your claret. Queen Victoria, her official title was: Her Majesty Victoria, by the Grace of God, of the United Kingdom of Great Britain and Ireland Queen, Defender of the Faith, Empress of India.Now there’s a mouthful. Queen of the British Empire; our Queen Elizabeth’s reign may be about to surpass that of Queen Victoria’s but her years on the throne pale in comparison to the power, scope, and majesty of the women who reigned over the British Empire for over 63 years. 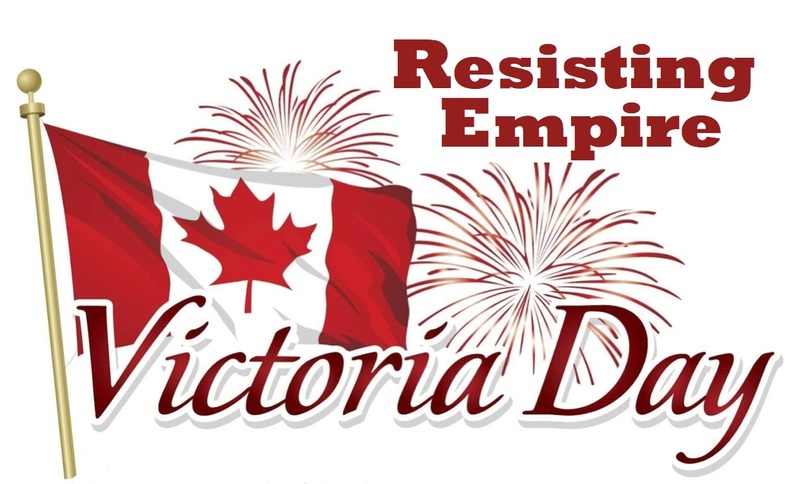 The Sun never set upon Victoria’s Empire.The Fathers of Confederation could not have created Canada without the consent of the Great Mother Victoria.Empire, planet earth has seen empires come and go.Humans have been creating empires as for longer than we have been recording history. Empires have come and gone, risen and fallen, conquered and been conquered, waxed and waned, they’ve been glorified and vilified, and as is the case with the British Empire, they’ve seen the sun rise and the sun set upon their power.But there is no doubt about the fact that Empires are established by force both military force and economic force. The British Empire like the Roman Empire before them and the American Empire after them, came, saw and conquered. Canada is what it is today as a result of the clash of Empires. The British and the French came and saw, and they liked what they saw, liked it enough to do battle over it and as the always the British were victorious in battle. At least that’s what the history books tell us. History as we all know is written by the conquerors and so most of us learned what little we may know of our history from the perspective of the victorious British Empire, with a dash of colour commentary added by the now mighty American Empire. Very few lines are devoted to the life or culture of the peoples who suffered the indignity of being conquered by Empire and what lines are devoted to the conquered ones are lines designed to serve the needs of Empire itself. We know very little about the people who were the first inhabitants of this land that we love to love on this particular weekend. The first weekend of summer; the weekend that is sometimes referred to as the May two four; synonymous for getting out there into the great outdoors to enjoy a drink or two or four. Beer sales are brisk leading up to this holiday as Canadians all over the country invade the wilderness with their own sort of wildness. Hip hip horay doesn’t quit cover it. We’ve been cooped up over the long winter months and it’s time to party to celebrate all the things we love about being Canadian; all the things we enjoy about being Canadian. Who among us doesn’t have found memories of going camping on the May two four. Even if it is pouring down on the first long weekend of the summer, Canadians just can’t resist the outdoors. Whether its camping or gardening there will be no shortage of folks who will be firing up the barbeque more than once or twice this weekend. While claret mixed with scotch may not be the choice of very many people there will be a good many bevies mixed on this Victoria weekend. So, why not drink a toast to the old girl, hip hip horay!!! Cheers! And how about one more for the great British Empire. The sun may well have set, but you and I have so very much to be grateful to those conquers of old who secured this great land of ours so that we could enjoy the benefits of empire. We are richly blessed. Hip hip horay! Canadians are according to all accounts happy, wealthy and wise. Hip hip horay! Canadians are among the happiest people on the planet. Apparently, our cold, harsh winters make us merrier, not morose because the only people who rank higher than Canadians on the world’s happiness scale are our fellow northerners in Denmark, Norway, Switzerland, and Sweden. Canada ranks then on the happiness charts – our American cousins are a distant 17thin the rankings. Canadians are wealthy our GDP per captia exceeds that of all but ten other countries and of those ten there isn’t a happier country among them, except for those darn Norwegians, but not to worry because we are the largest country on the planet, so there’s much more wealth that we have yet to discover. As of last week, it is official Canadians are wise, or more correctly Canadians are smart; that’s right Canada made the top ten, while the British languish at number 20 and the United States tied with Italy for number 28, Canada ranked number ten in the world when it comes to math and science. Hip hip horay. Canadians are happy, wealthy and wise. So, here’s to the great British Empire for getting us off to such a magnificent start as a nation. Here’s to the British Empire – they came, they saw, and they conquered and we my friends are the happy beneficiaries of Empire. Who says imperialism is evil? Don’t believe everything you hear. None of us would be doing quite so well if it weren’t for some very happy accidents of history that sees us on the right side of Empire. We owe the agents of her majesty Queen Victoria a great deal and there is so very much that we enjoy that would not be possible without there can do, might makes right approach to civilizing this great land of ours.